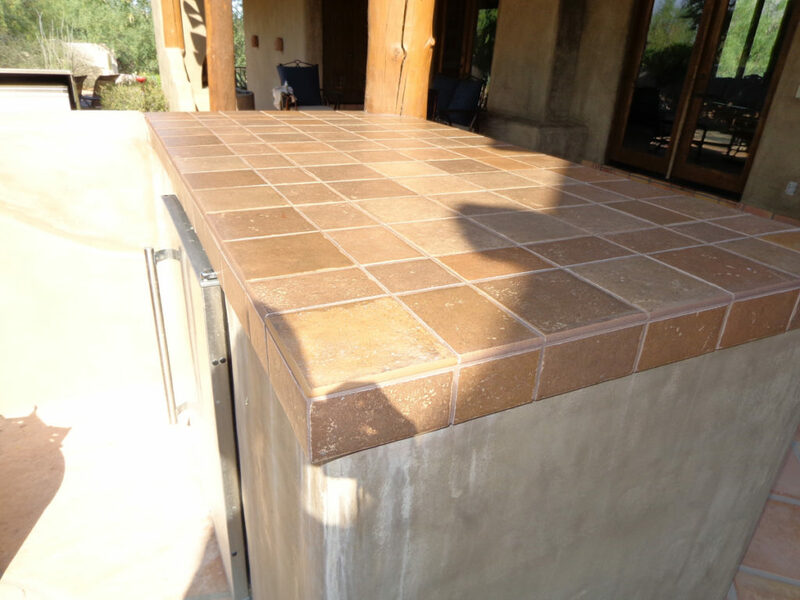 The durability of tile makes it a great choice for outdoor spaces. 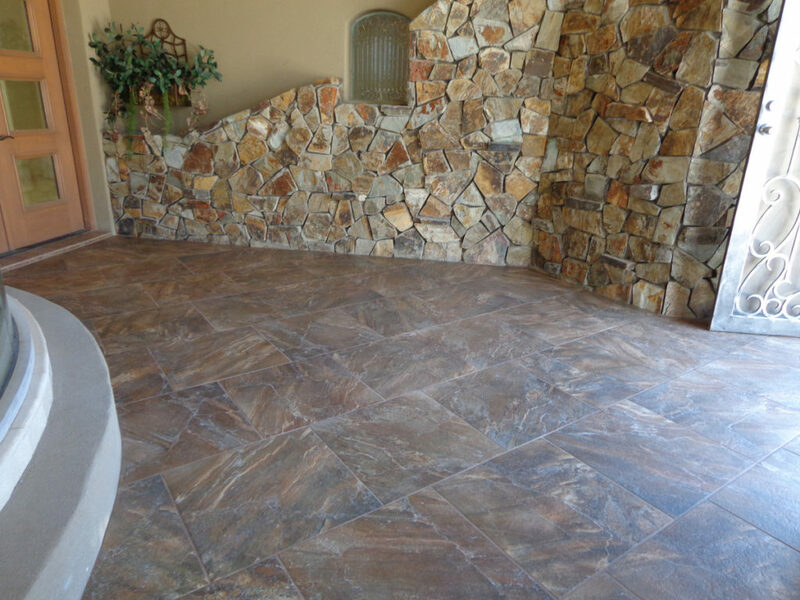 Patio floors are a popular choice to receive a tile installation that will help with maintenance and beautify the outdoor living space. 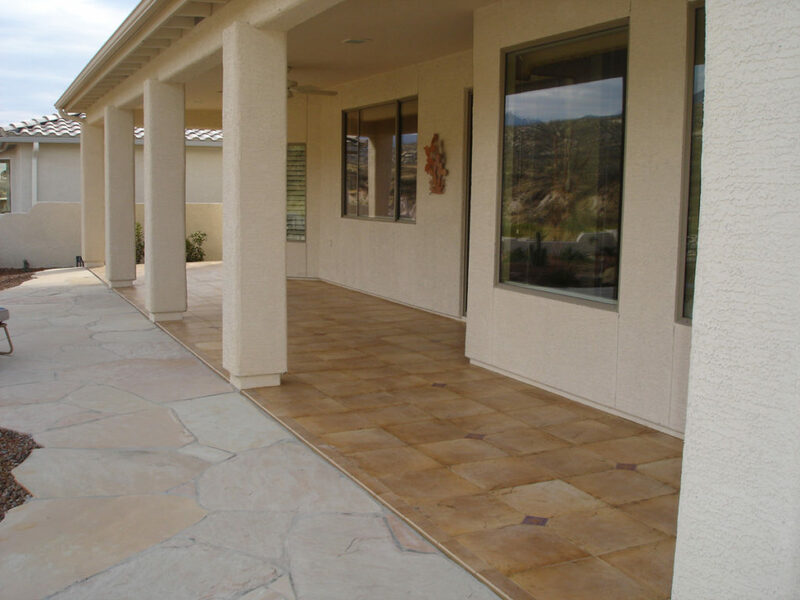 As with interior floor tile installations, critical steps must be taken to provide a lasting installation. 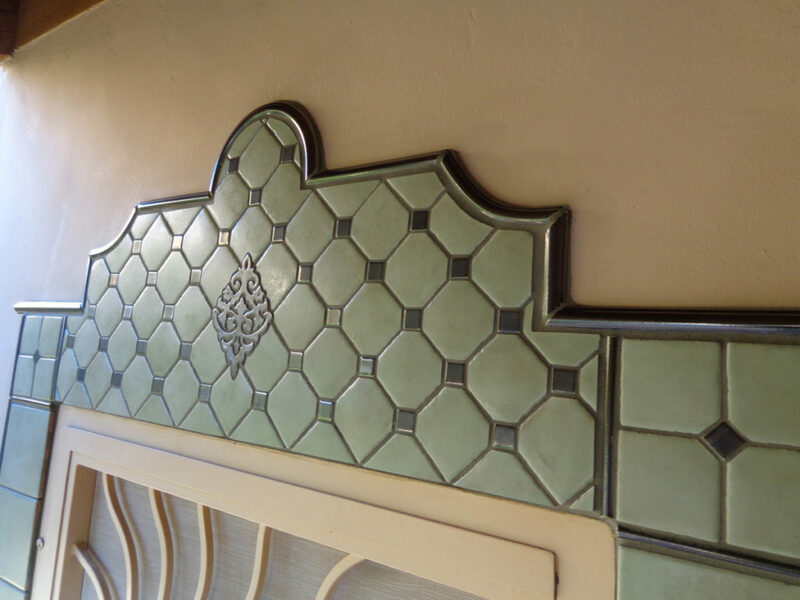 We will be happy to discuss in detail these installation standards with you. 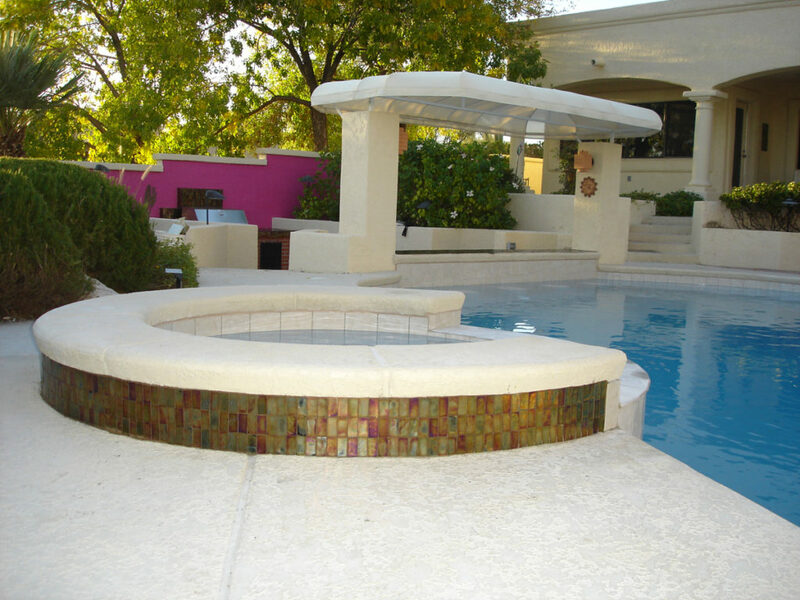 Barbecue tops, benches, fountains and steps are also popular exterior areas to receive tile installations.